Oiii, this one’s wavey differently, still. 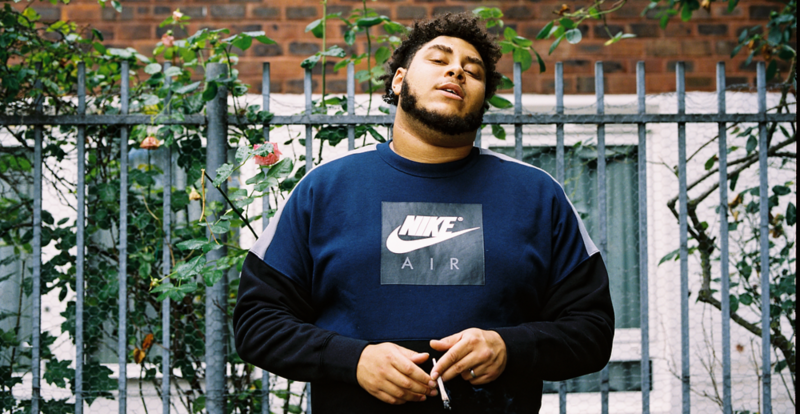 Cutting his own path out the ends, Big Zuu has come with a next vibe, and some hard earned wisdom about how to do the same, for anyone trying to make it in the game. The riddim itself is very different, and has a gentle quality to it. Beginning with a Spanish guitar melody, some simple percussion, and a vocal synth, then later coming in with a muted kick/snare pattern, and a sparse hihat, along with some high pitched vocal synths, which lightly float over the top. A clever choice for the topic of the track - creating your own lane. Zuu comes in after the intro, spitting melodically from the off, and shares some insights into his journey, the music industry, and life in general for a young G trying to make it out the trap and into the scene. Zuu shells about the olders not wanting him to share up the truths, and the Mandem being wounded that he’s making it to the next level, then he hits them with a cheeky 1,2, chatting about how he’s got their ‘little bros’, and probably their whole fam vibing to his riddims these times anyway, so them man can’t avoid him. Next he addresses the fakes, spitting that a lot of man chatting gang in their songs would be scared if they had to back it, that some of these Donnies are wearing designer, and don’t even have a bank account, but he’d rather wear a tracky and build an empire, than do either. He laments that the mandem are falling for the glorification of doing up road, when it’s really possible to make it if you come correct, and shares that he doesn’t listen to all the chatter about roads, because he doesn’t think being the baddest is the way to shine, and he doesn’t believe them anyway, he only rolls with what he’s seen for himself. He wants to rise, not fall. Half singing the hook, Zuu shares that anyone can make it out the ends (even though many rarely do), and that anyone who tells you otherwise is full of it, it’s possible to do you, and get there, still, don’t listen. In the second part of the track, Zuu spits about how hard you gotta graft if you really want it, adding that noone sees how much effort goes into his wins. He explains that he carefully plotted his own course out the ends (that they told him they couldn’t leave), and he calls for progress in the scene, asking that certain man stop gassing up roads for clout, especially when they ain’t even really about it, adding that he feels it holds the scene back. Zuu shares that these times good vibes are the wave, and that the mandem should shine, as they are, then no one can deny their light. A fully uplifting riddim, packed with grade A knowledge, for anyone struggling to make it in this ting.